Not all clients are looking for mobile-friendly websites, but they still want their site to look great on a range of different screens. Thanks to modern coding techniques we are able to implement 'squeezability' into sites. The DMNoMore website is an excellent case in point. The site is a simple static HTML/CSS website - the kind we've been making in bucketloads over the years. But it's also got a level of 'squeezability' which means it looks great on narrower computer screens as well as wider screens. 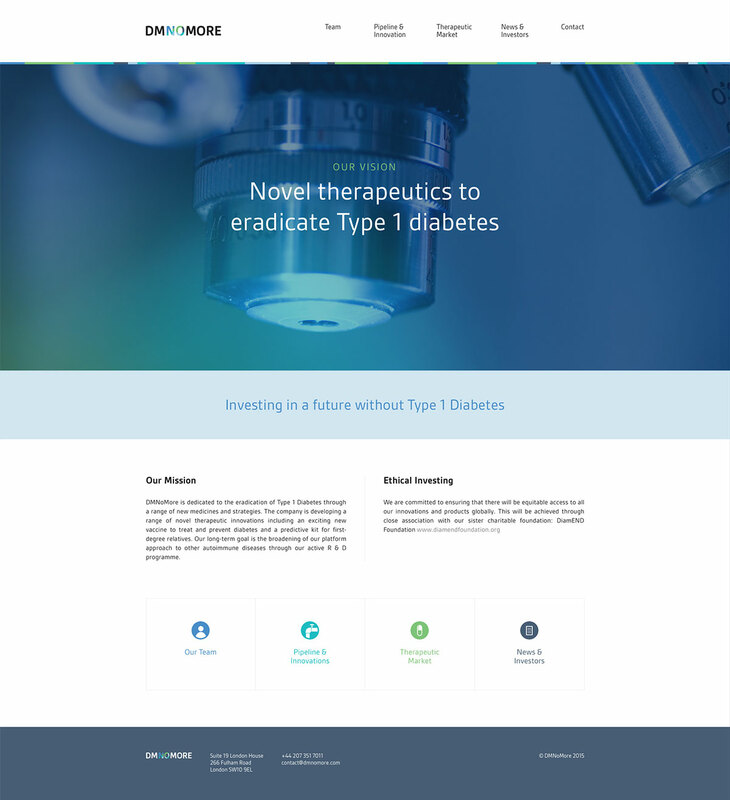 An example of an entry-level website, it illustrates how having a bespoke designed and coded website made helps to communicate professionalism.